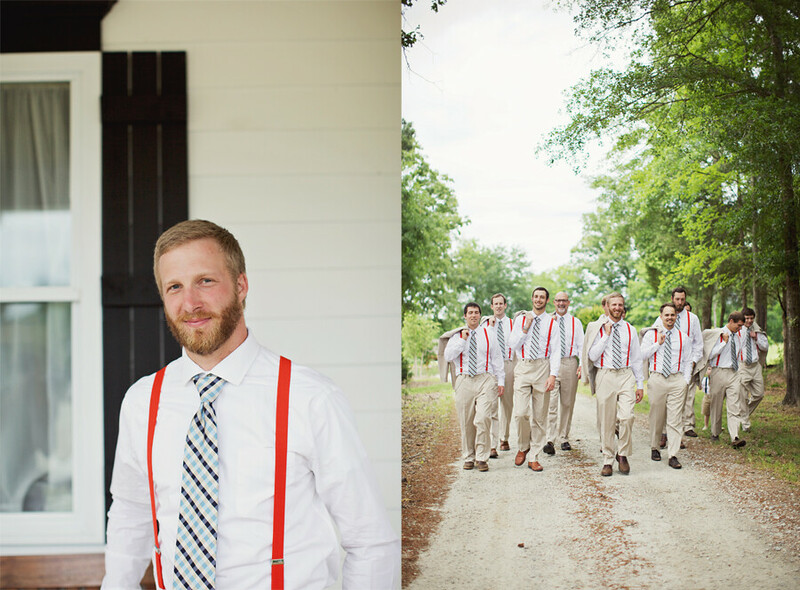 This groom’s red, white, and blue look is a great way to show your patriotic pride without going overboard with the 4th of July theme. 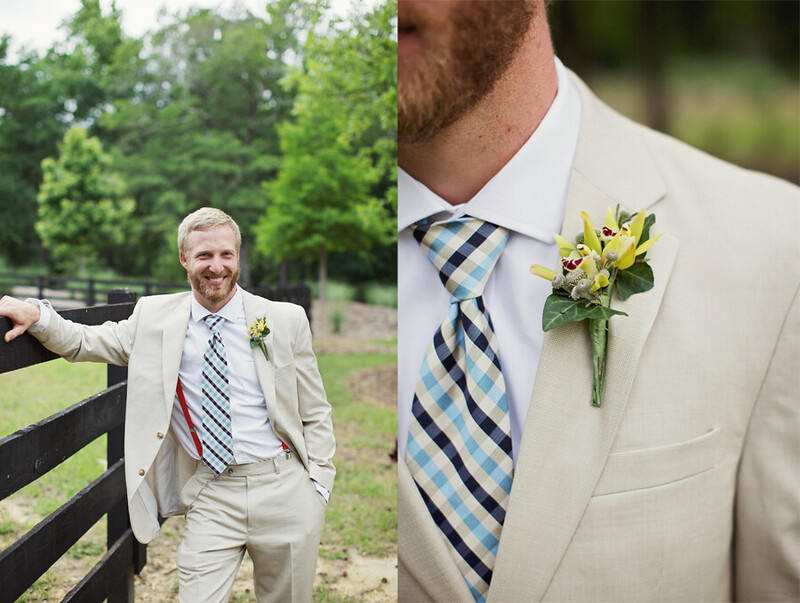 A light suit gets a few dashes of color with a blue checkered tie and red suspenders. Here’s to spending time on the lake, BBQ’ing, and hanging with family. Have a great 4th of July! See you back here next week. images by Happy Everything Co.